The Apartments Casa Cor enjoy a privileged position because they are located in the lively town center of Torbole, just 100 meters from Lake Garda; the beach is just a 5 minute walk away. 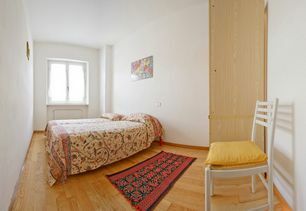 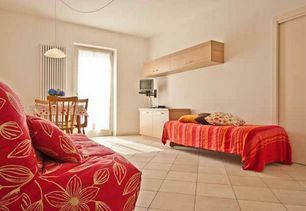 The Staffieri family offers its guests peaceful and comfortable two-room apartments that can accommodate up to 6 people. 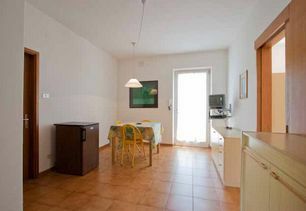 The Apartments Casa Cor are bright, comfortable, modern and functional, and have a very inviting and cheerful look. 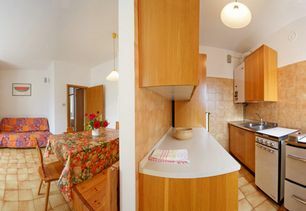 They are equipped with every comfort and feature a double bedroom, bathroom, kitchen and a separate living room with a TV and balcony facing south-east. 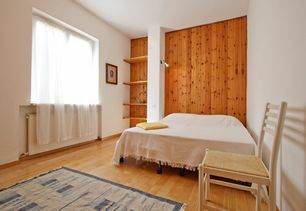 The Apartments Casa Cor are surrounded by a garden where there is also a storage area for surfboards and bicycles. 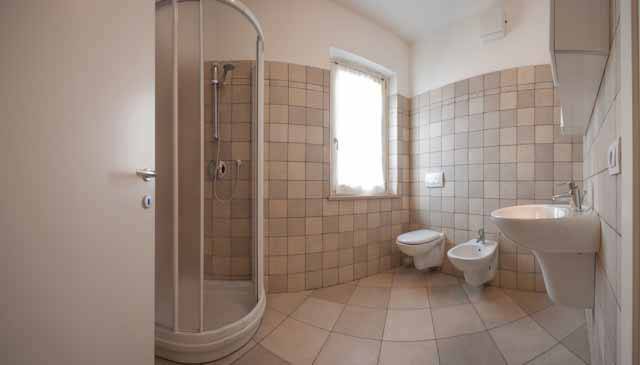 A private parking space is included. 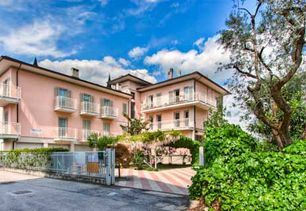 For those who wish to learn to surf on Lake Garda you will be spoiled by the amount of choices for there are many surf schools nearby. 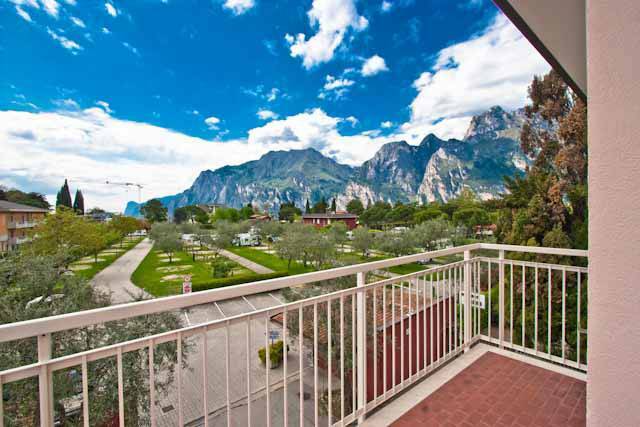 Mountain bike enthusiasts will find many trails right outside the doors of Casa Cor, or they can easily reach those in the mountains, thanks to the bus and shuttle bus service, and enjoy the wonderful views. 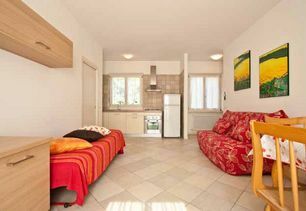 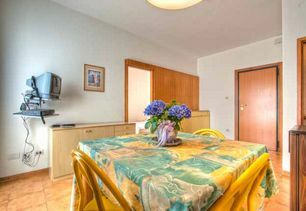 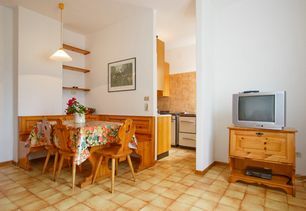 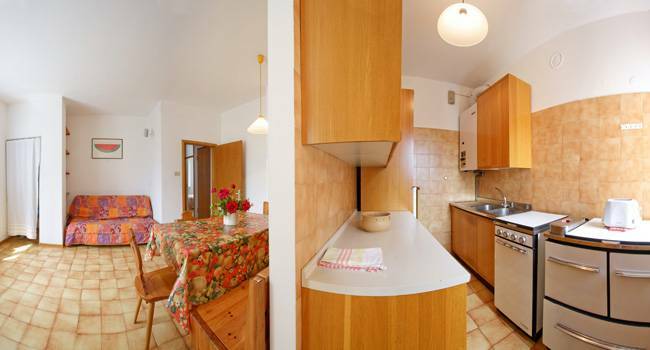 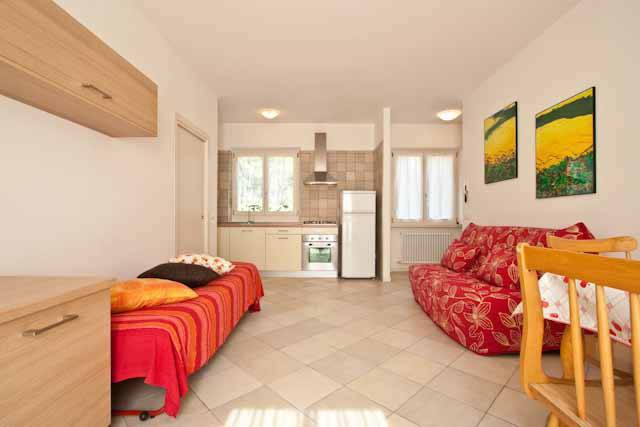 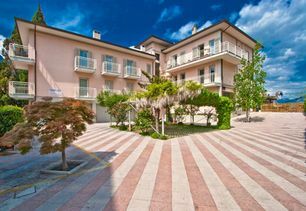 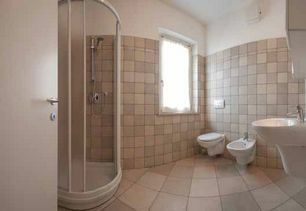 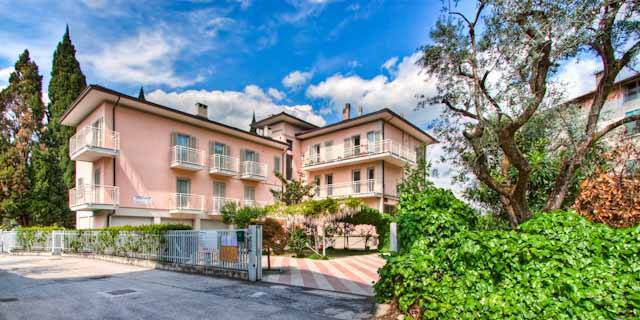 The apartments are ideal for those who want to have fun on Lake Garda, with surfboards or mountain bikes. Restaurants, bars, shops and a pharmacy are within walking distance of Casa al Cor. 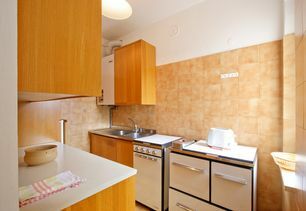 You will have direct contact with Appartamenti Casa al Cor from this site: You can send in your requests and get personalized service.